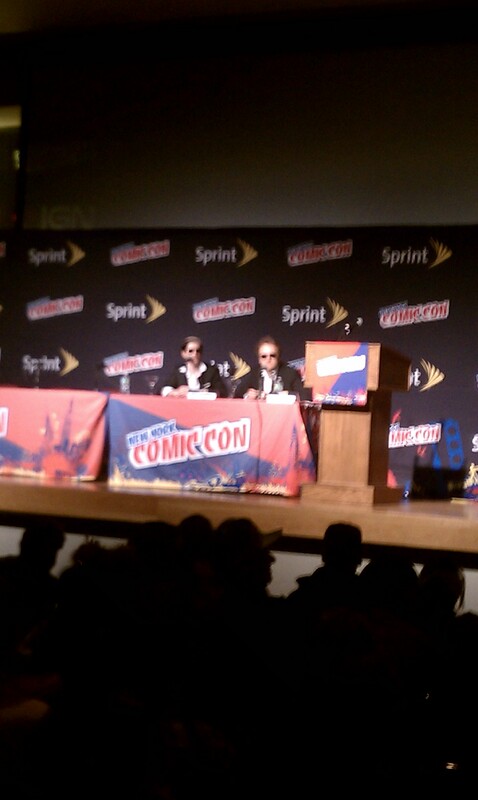 This is the first of a series of articles from New York Comic Con 2011. The true definition of a “rusty venture” came up with Doc saying Brock was closest to the truth. Jackson, on the other hand, believes it involves a barrel. It’s hard to believe it and Shallow Gravy (Hank’s band) weren’t in the first draft of the “Home School Prom” episode. When asked which character’s they’d like to get a “rusty venture” from Jackson answered Shore Leave and Doc chose Gary. However, the best was yet to come. The list is an ongoing work in progress. 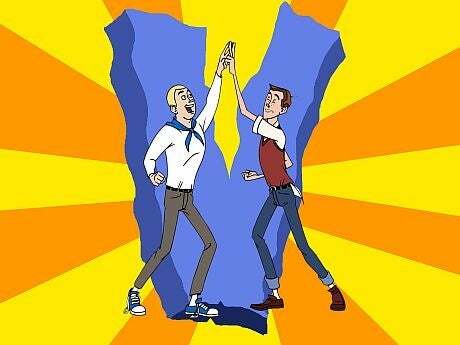 Watch “The Venture Brothers” on Cartoon Network’s Adult Swim.